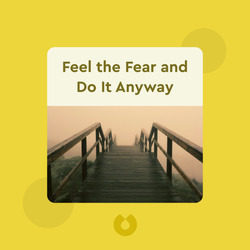 Feel the Fear and Do It Anyway (1987) explains how to avoid letting our fear hold us back from living the life we want and how to begin leading a committed and empowered life instead. It argues that the way we choose to perceive the world and our lives largely determines our reality, and suggests that taking responsibility for our situation and happiness can lead us to find total fulfillment. 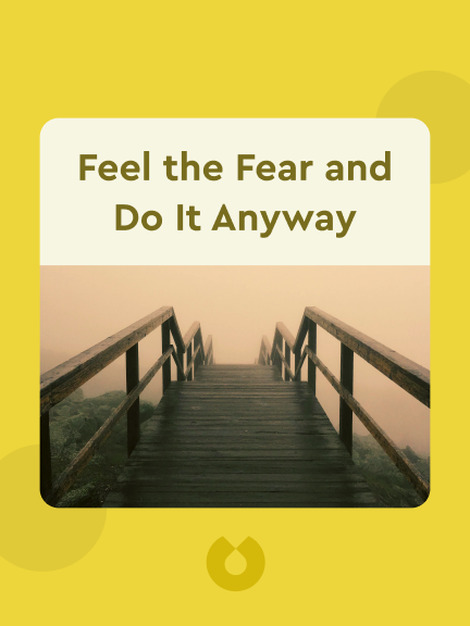 Susan Jeffers, PhD, was an American psychologist, public speaker and bestselling author who published many books about fear, including Feel the Fear and Beyond and Feel the Fear Guide to Lasting Love.